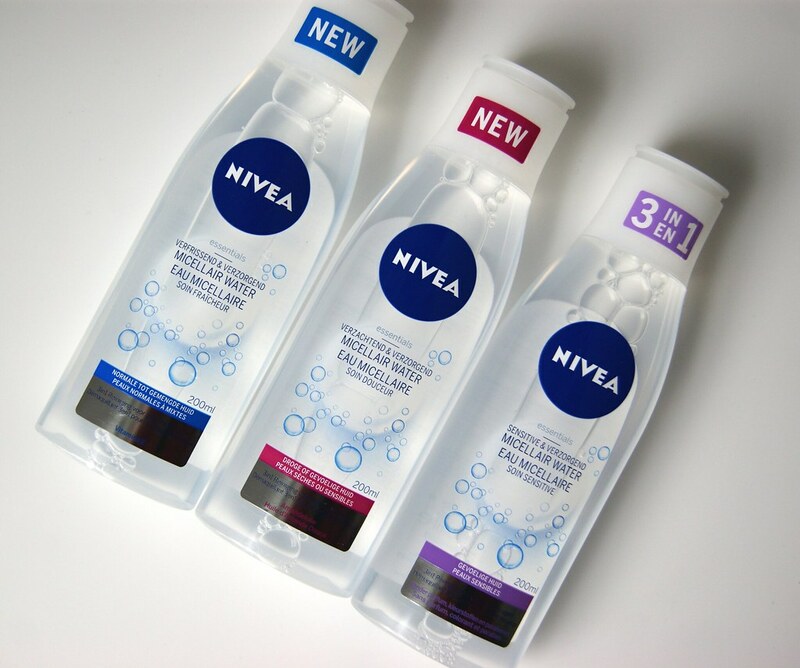 First up is the original Sensitive & Nourishing Micellar Water, which focuses on the sensitive skin. 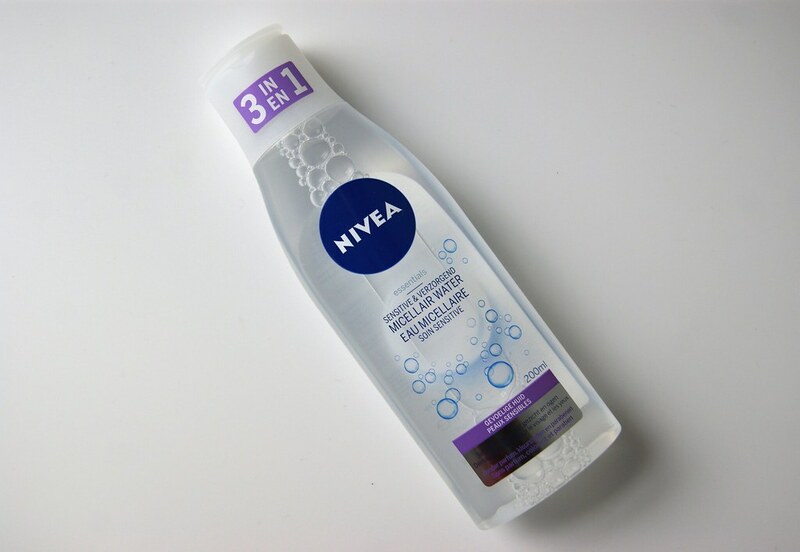 It will clean your skin, tonify and hydrate it as well -- which is probably why it won Product Of The Year 2015. It contains Dexpanthenol and grapeseed oil and will help reduce the three main signs of a dry skin: redness, dryness and that typical tearing feeling. 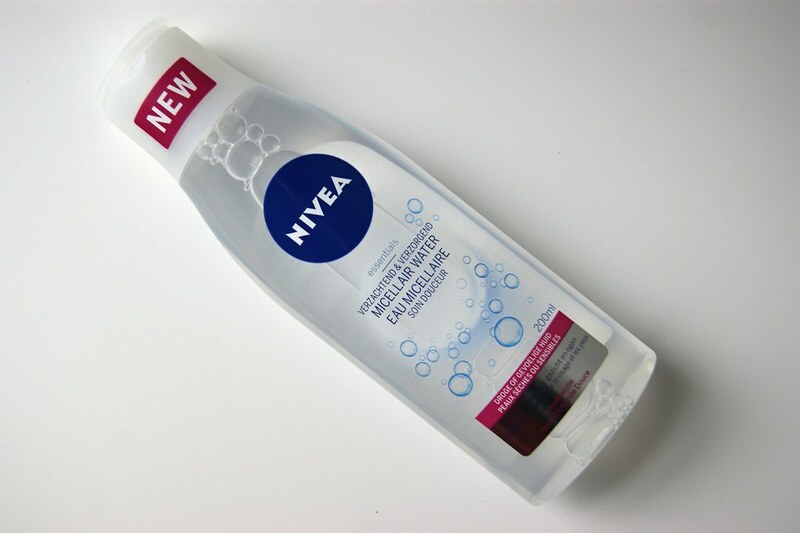 The Sensitive & Nourishing Micellar Water is the best option for my sensitive skin and is my personal favorite. My skin has calmed down and does not feel itchy anymore. Since I don't want to mess with my skin, I didn't try the other two products (since they don't apply to my skin type). 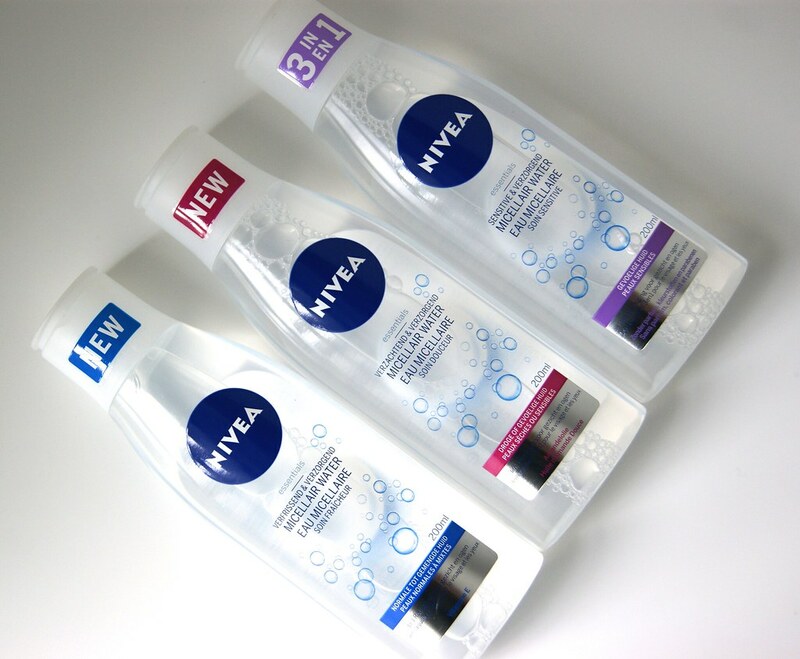 Nivea also launched the Softening & Nourishing Micellar Water for dry skin. It contains almond oil, which calms, protects and softens the skin. 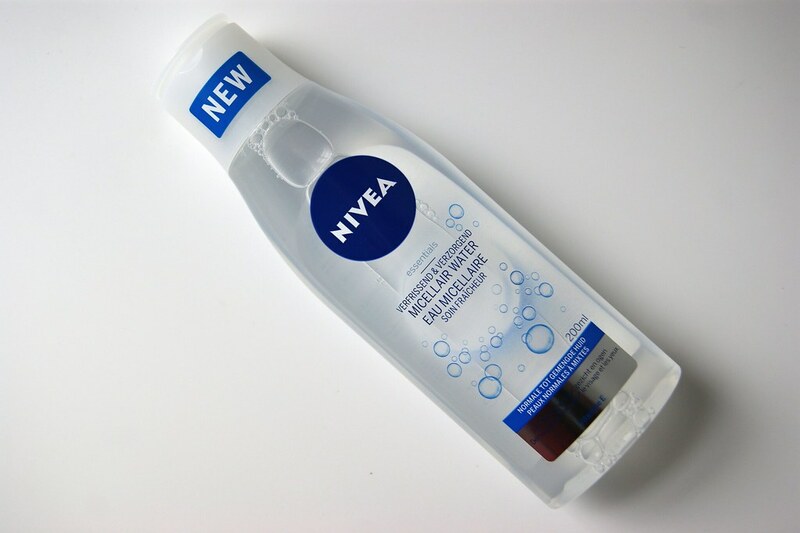 And last but not least, we have the Freshening & Nourishing Micellar Water for the normal to combined skin. This product contains Vitamin E, which is known for it antioxidant qualities. It freshens the skin and supports her natural beauty. Will definitely have to give this a go! Definitely gonna try one of those! Looks like they have a good range for all skin tones! I tried one here when I went in for a makeup trial when I was looking to replace my current makeup. It was HORRIBLE. I couldn't wait to wash it off my face, most uncomfortable feeling all day! I've never tried another once since, haha! Oh no, I'm so sorry to hear that! Aww, such a pity! Maybe someone from Germany can send it to you? Very pretty. 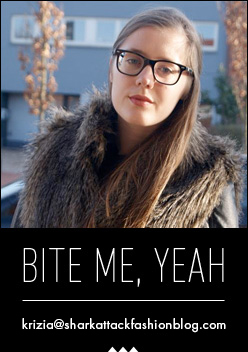 Would love it if you could check out my latest Autumn faves post! Thank you to the review! Great post, looking forward to try one of these..